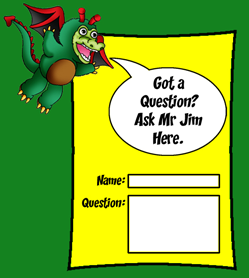 To find out all about The Drippy Dragon Comedy Ventriloquist Show just have a look at the video below. or to find our all about The Amazing Mr Jim's Comedy Magic Show just have a look at this video. Well I hope your now excited about your upcoming event and feeling like your entertainment problem is solved. 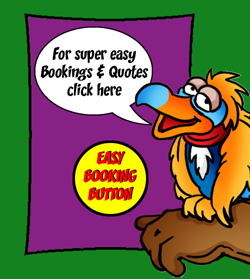 Now to get in contact so we can get it all sorted out and booked in just click here. See you soon, The Amazing Mr Jim.